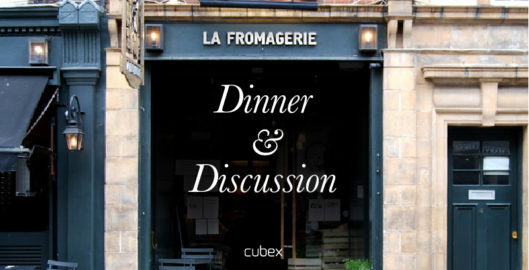 Join Cubex for an evening of dinner & professional discussion at La Fromagerie Marylebone with our special guest, Mr Thomas Behrens, Director for the Centre for Applied Audiology Research at Oticon global headquarters. The evening is designed to speak to professionals who specialise in the fields of Otology, General Medicine, Audiology, Psychology, Mental and Cognitive Health. It provides an opportunity to learn more about the wider context of hearing health. This small & intimate and relaxed evening aims to keep medical and healthcare professionals at the forefront of recent developments in the areas of Cognitive Hearing Science and allows professionals to share their experiences and learn more about the field from different perspectives. 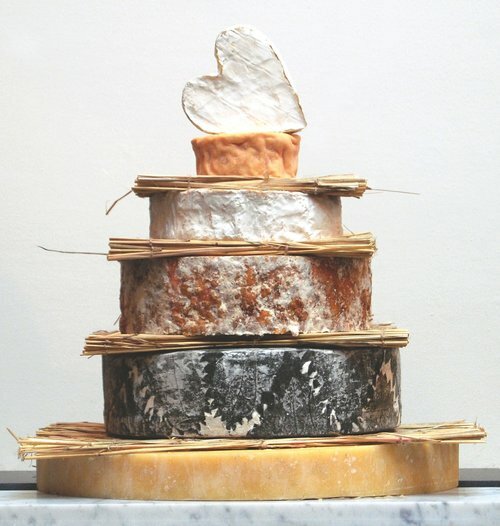 During the evening discussions, guests will also enjoy some of the most beautiful seasonal produce from La Fromagerie. However, friends and professional colleagues of Cubex can attend with our compliments and should get in touch with us directly on concierge@cubex.co.uk to reserve. 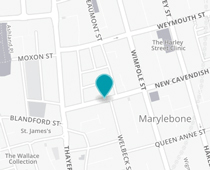 Otherwise, click on the reservation link below. We are very excited to have Thomas Behrens as our special guest and one of our speakers on the night. Thomas Behrens is the Chief of Audiology for Oticon and Senior Director at the Centre for Applied Audiology Research at Oticon. He has been a driving force behind the development of BrainHearing™, part of Oticon’s Cognitive Hearing Science Research, helping put substance behind Oticon’s belief that hearing care is important to general healthcare. He is responsible for clinical research, professional communication and definition of the audiology in new products. Prior to this, he spent 10 years at the Eriksholm Research Centre. His research interests include among other cognitive hearing science, signal processing, outcome measures and eHealth. Thomas regularly publishes research in scientific journals. His areas of expertise include; spatial hearing, signalling processing for hearing aid technology, technical audiology, outcome measures and methods for laboratory, as well as field trials. 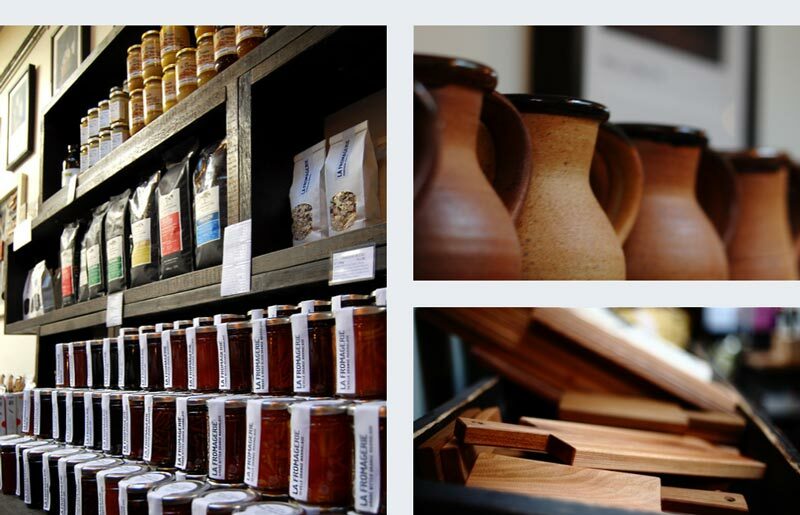 What can we say about the infamous La Fromagerie except that this is where we come to see, taste, smell and experience fresh produce and food at its best and in its truest version. 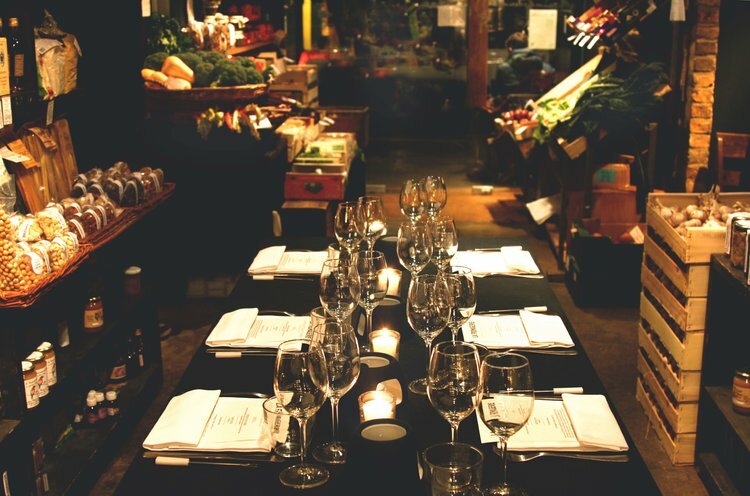 Located in Moxon Street in Marylebone, this dining space, fresh produce specialist and London’s finest cheese monger’s select and serve only the most exceptional seasonal produce available that is sourced directly from small producers. 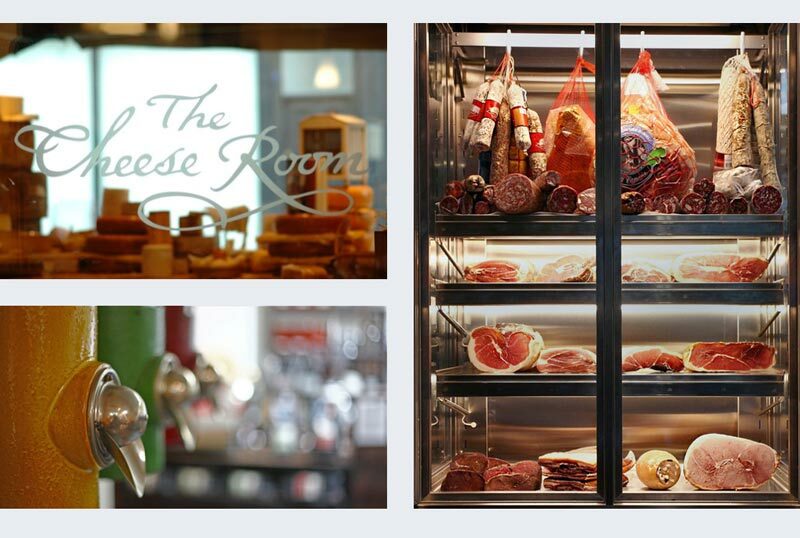 This article by our friends at the Marylebone Journal sums up a day at La Fromagerie perfectly. *** By agreeing to participate in the focus group, you accept and acknowledge the use of your image in video & photos captured at the event. In the event you do not wish your image to be captured or used, please specifically request to speak to a Cubex moderator, on arrival and a special seating area can be arranged for you accordingly. If this request is not raised in person, on the day, to the nominated facilitator, participant waives the right to their image being used in celebration, promotion and documentation of the event or future events, in perpetuity.